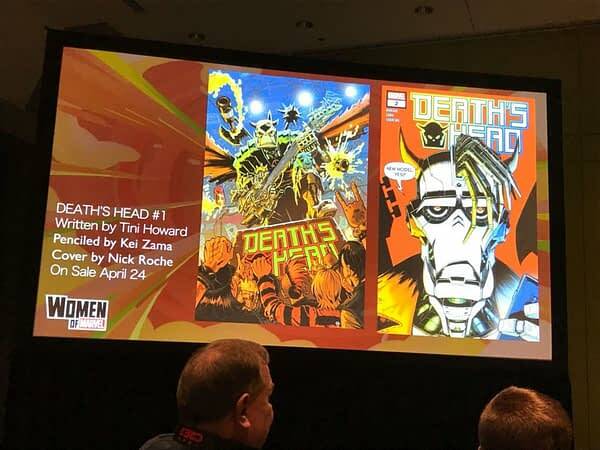 Announced at the Women Of Marvel panel at C2E2, Tini Howard and Kei Zama are to launch a new Death’s Head comic book. The screenshot says April, but the panel said July which is probably more accurate. 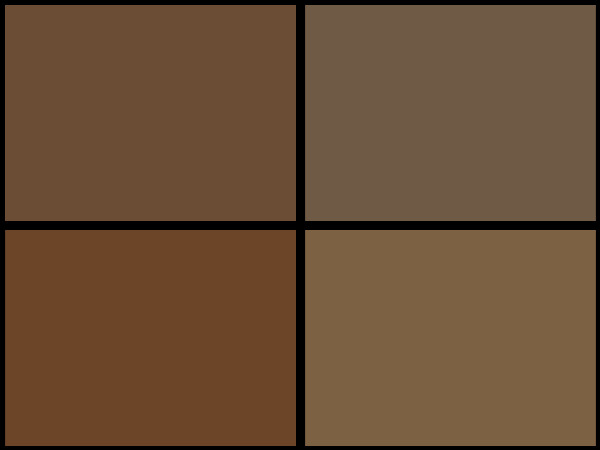 Five issues, starting then. Thanks to David Pierce for getting the word across. Cover by Nick Roche, and they are playing off the old look of the Marvel UK Death’s Head by Simon Furman, Geoff Senior and Bryan Hitch. We have a little look inside as well… Wiccan and Hulking, the fan-favourite couple from Young Avengers, will be in the story too. Death’s Head is quite the weakness for me. A robotic bounty hunter (or as he self-identifies, a “freelance peace-keeping agent”, the character was created by Transformers creatives Simon Furman and artist Geoff Senior for the Marvel UK. 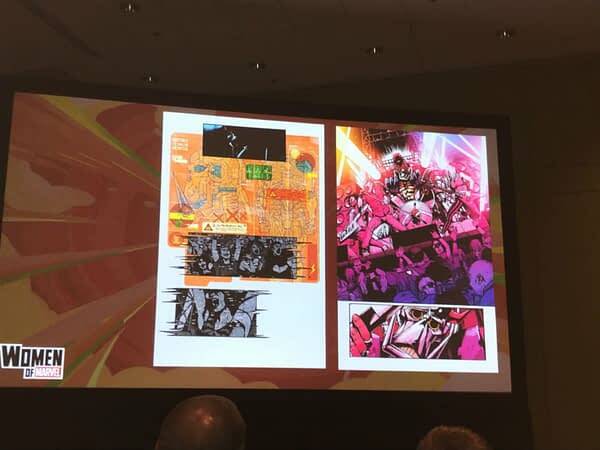 Furman decided to use Death’s Head in a one-page strip titled High Noon Tex subsequently published in various Marvel UK titles to establish Marvel’s ownership of the character. 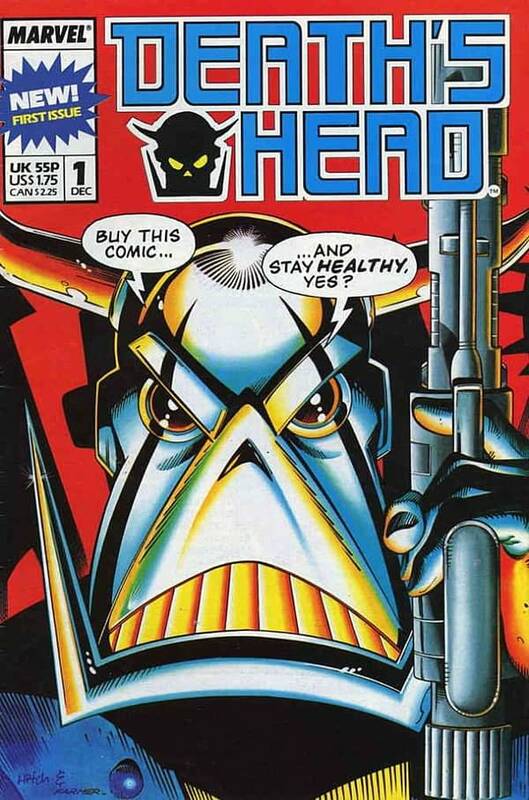 The character was later redesigned and relaunched as Death’s Head II, acting as one of the flagship characters for Marvel UK’s 1990s expansion. The various versions have been revived in various forms over the years, crossing over with Doctor Who, appearing with the Fantastic Four with Walt Simonson and possible most notably of late in Kieron Gillen‘s Invincible Iron Man run. 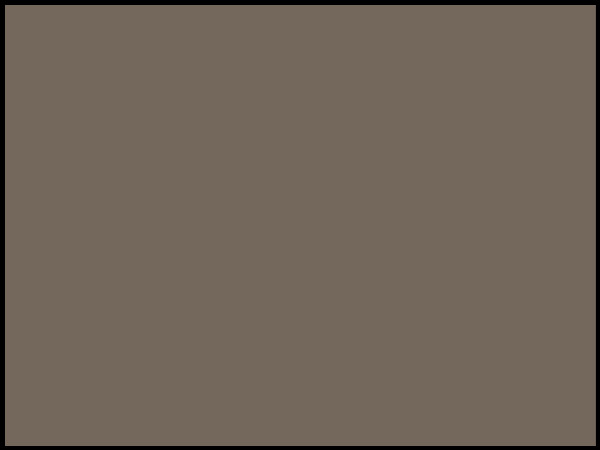 Sardonic, sarcastic and dead pan he is… Death’s Head. And he’s back, yes?